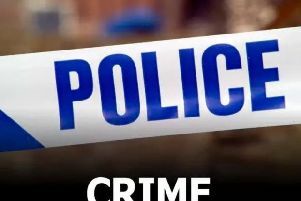 Lincolnshire Police are appealing for information following a report of alleged ‘erratic and dangerous driving’ on Friday evening (January 20). The alleged incident occurred between 3.45pm and 4.45pm on the A16, between Louth and North Thoresby. PCSO Sally Hewitt, from the Louth Rural Neighbourhood Policing Team, said: “The vehicle we are interested in is a Y-registered Volkswagen Golf in green.